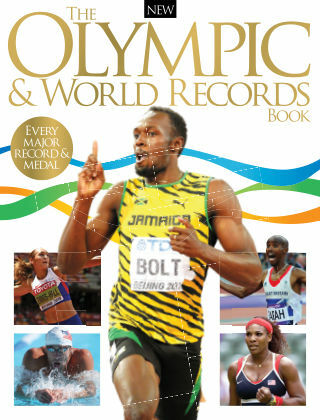 With Readly you can read The Olympic & World Records Book and thousands of other magazines on your tablet and smartphone. Get access to all with just one subscription. New releases and back issues – all included. The Olympics are where the world’s elite athletes compete at the very highest level, setting records and pushing the limits of the human body for the chance to claim the greatest accolade of all – an Olympic gold medal. In this book we celebrate the greatest Olympians in every discipline, from athletics and aquatics to cycling, gymnastics, ball sports and more – and break down their record-breaking achievements and legendary victories.